Last month I was in Langkawi with Scarlet Heroes band for a month to shoot their The Making of Full Music Album. Previously when we was in Kuah Langkawi, the CEO of Skesh Entertainment, Callum came down to Langkawi to pay us a visit. A day before he leaving back to Kuala Lumpur, we went to The Westin Langkawi just for some quality time. It’s good for the band member because they need some fresh air. Thank you Callum for the treat. Overall I would say this is really a good place if you want to get some privacy and moments. What else you can ask for other than warm hospitality, good food and awesome view? 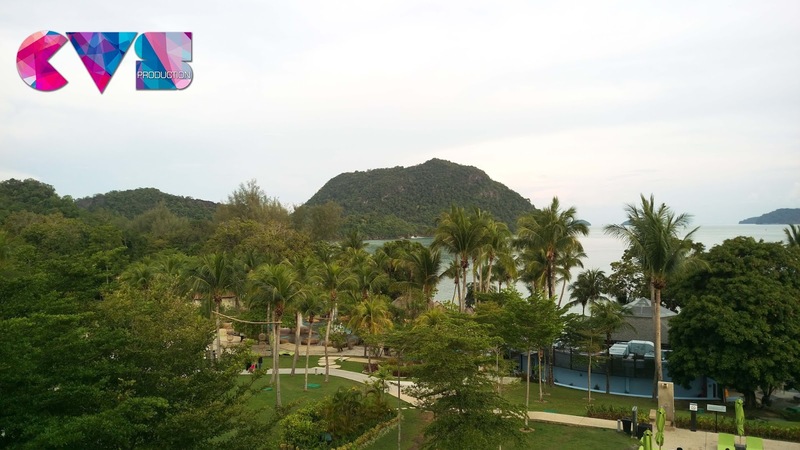 The Westin Langkawi Resort and Spa is the answer. Hopefully one day I can spend few nights in The Westin Langkawi Resort & Spa. Should bring my parents to stay over here if I coming down to Langkawi again. P/S: If you own the credit card, do check out their promotion: HERE! 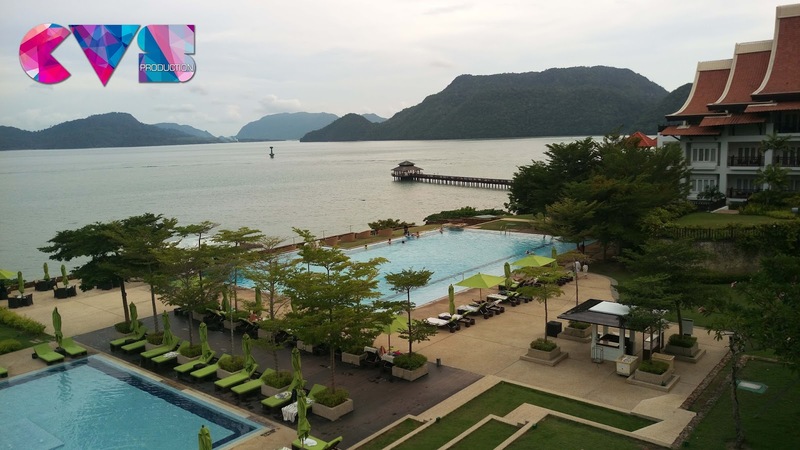 If you looking for a nice view with perfect environment, The Westin Langkawi have what it takes. Outdoor Terrace overlooking hotel pools and Andaman Sea With a welcoming contemporary and casual atmosphere, Breeze holds the coveted spot as one of the top bars in Langkawi. Offering a wide range of cocktails, with martinis as a definite specialty, Breeze is the place to sip and savour. Guests can also choose from Wines of the World and light snacks, while they soak up the serene atmosphere from the open bar, relax with a book on plush couches, or find a restful spot on the outdoor terrace for an unparalleled view of the Andaman Sea. In addition to signature beverages and drinks, the lounge serves steak menus, featuring succulent Wagyu cuts for lunch and dinner. Also, be entertained by the smooth tunes of the in-house band from 8.15 pm to 12.00 midnight daily, except Monday. Served with homemade beef patty on fresh sesame seed bun, fresh tomatoes, onions, gherkin, fresh lettuce, cheddar cheese and beef bacon are optional at no additional cost. I go for Beef Burger and it quite tasty. It comes with 160gm of beef patty and I wish I have more of this. Unfortunately the french fries quite dry. Served with black pepper sauce and seasonal mushroom sauce, roasted baby potatoes and garden vegetables. Served with grilled tomato, buttered vegetable, garlic mashed potato and rosemary sauce. Toasted Panini with sautéed sirloin strips, red onions, bell pepper, gouda cheese and pesto mayo. Combination of Espresso and Vanilla Ice Cream. Actually it comes with one scoop of Vanilla ice cream but you can request for additional vanilla ice cream. I prefer two scoop of Vanilla ice cream for my Affogato.